President John Mahama has promised the people of Abura in the Cape Coast North Constituency his government will ensure provision is made to secure one meter for each house. This according to the president will reduce tensions at the various households with the usage of electricity. The sharing of light bills , he explained , has become a source of petty squabbles in many homes in the area per the reports he has received from the authorities and it is his hope that the provision of an additional 1,500 prepaid meters in the vicinity will help reduce not only tension that comes as a result of sharing the bills, but also for consumers to be able to regulate and monitor their consumption. 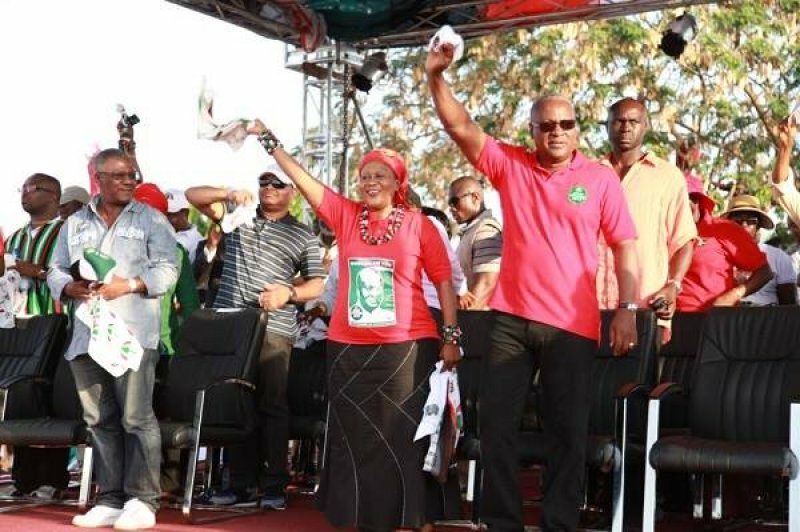 Speaking at the Abura Roman Park as part of his campaign tour in the Central region , President John Mahama appealed to the people to give him another four years to govern. He added that he has laid a solid foundation for the country to take off and its prudent he is allowed to finish with the transformation drive he has started as a different leader will not be able to carry out his vision well .